We saw in the 2018 elections a number of races that went to recounts, including both the US Senate and Governor races in Florida. For a recount to be effective at establishing the intentions of the voters, there needs to be a paper record that can be viewed and counted by human officials. Many precincts now use electronic voting machines, which make tabulating the votes easier and quicker but increase the risk of someone hacking the machine (or, even without a malicious actor, a power outage could render the machines unusable and deny people their right to vote).  Studies show that even when a paper record is produced, voters often do not review it for accuracy or assume they voted incorrectly if they do notice a discrepancy. The makers of new hybrid machines claim they are the best of both worlds by allowing voters to vote via a touchscreen machine that then produces a paper ballot to be read by a vote tabulator. However, experts warn that it would be possible for votes to be added to the paper printout after the voter reviewed it, and that the machines that read the barcodes that are actually used to encode the vote on the paper ballots could be hacked to flip votes. 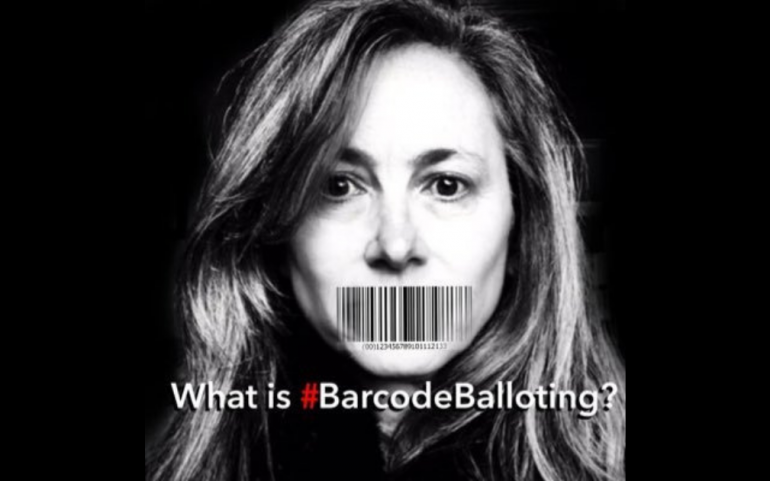 I talked to election security advocate & writer Jenny Cohn, who has been studying and writing about electronic voting machines about the risks she sees in hybrid machines and why she recommends using only hand-marked paper ballots. 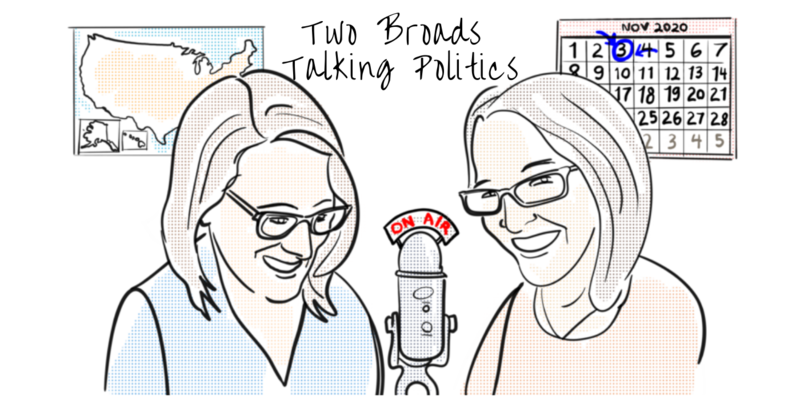 Two Broads Talking Politics is a progressive independent podcast with two Midwestern Moms who interview Democratic candidates up and down the ballot and all over the country, along with progressive activists and authors. Kelly Pollock is the producer and co-host of TBTP. She grew up in the 1980s in Ohio, wanting to be the first female president. Kelly has knitting needles in her hands at all times, reads voraciously, is rooting for Arya Stark, and works a full-time administrative job that has nothing to do with politics. She lives on the south side of Chicago with her husband, two young sons, and two elderly cats.